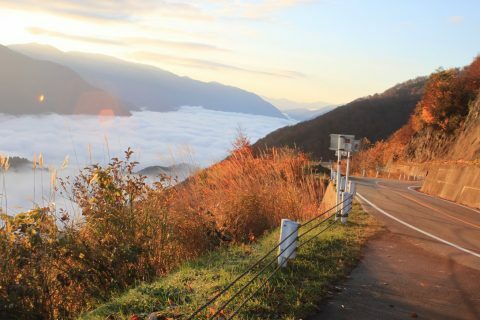 The Tsuwano and Hagi-Okan Highway tour is a breath-taking journey across Japan’s Chugoku region. 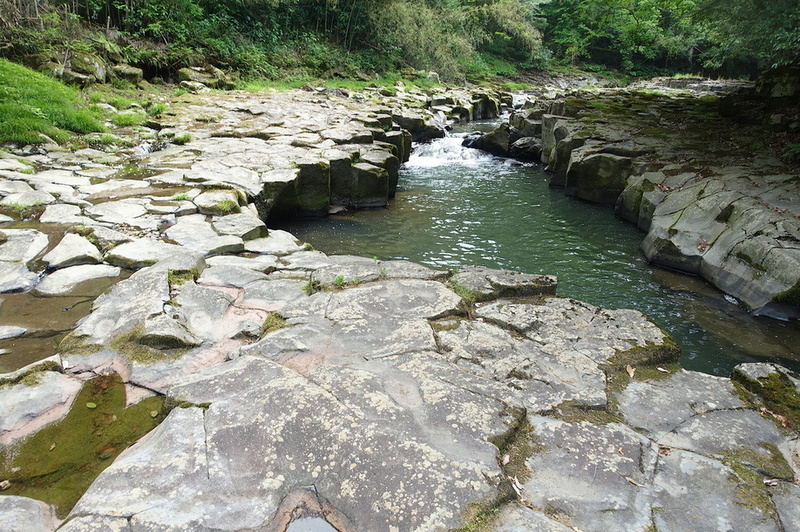 This region is located in the western part of Honshu, the main island. 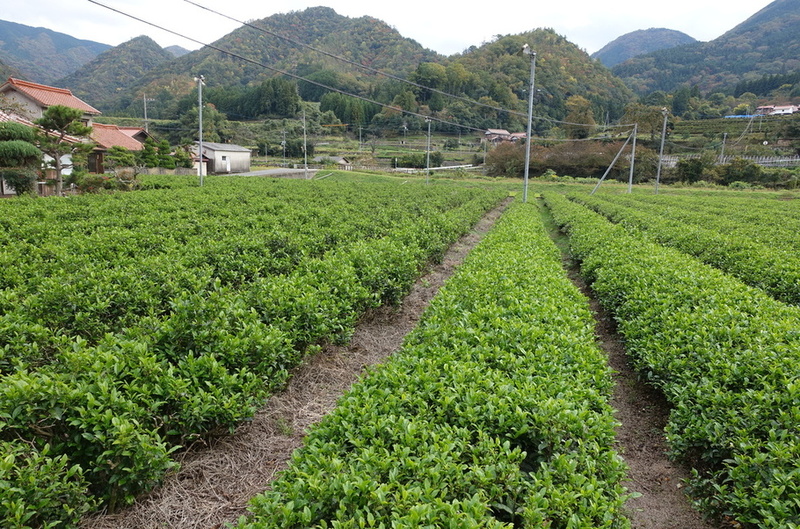 This tour will take you between Shimane and Yamaguchi Prefectures. 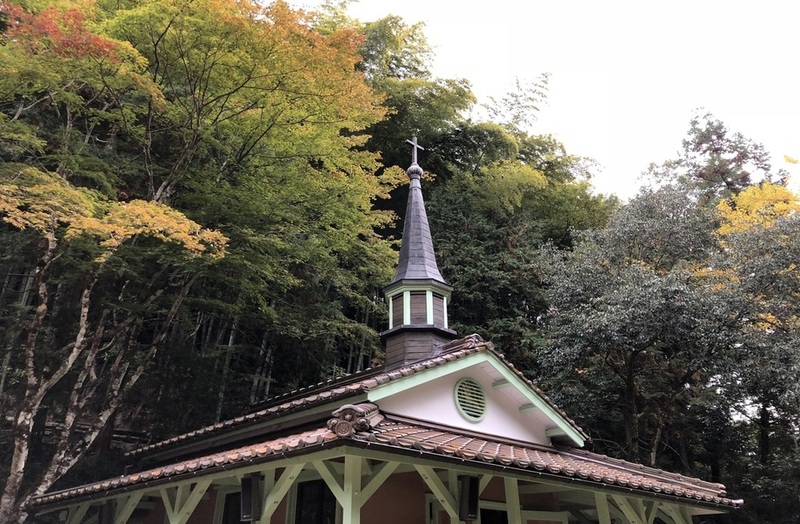 While visiting towns and villages that seem to be frozen in time, we will experience the rich and unique history of Japan and this region. 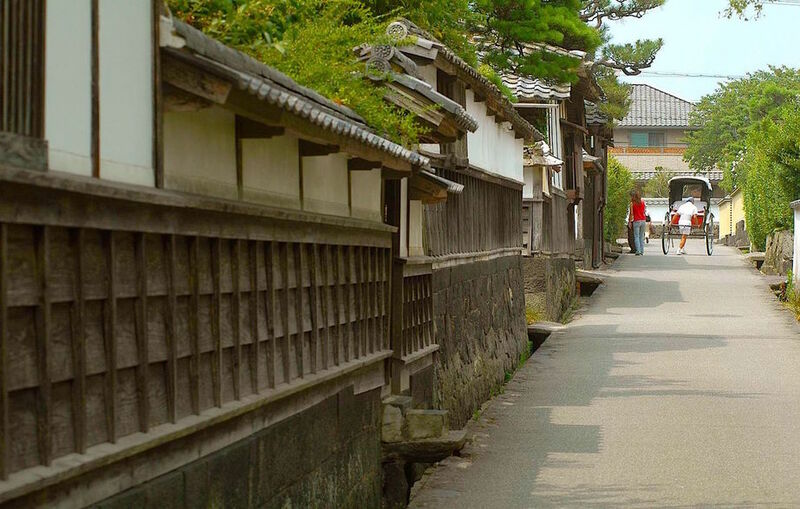 Our tour begins with a taste of authentic life in the heartland of Japan, in the scenic village of Susa. 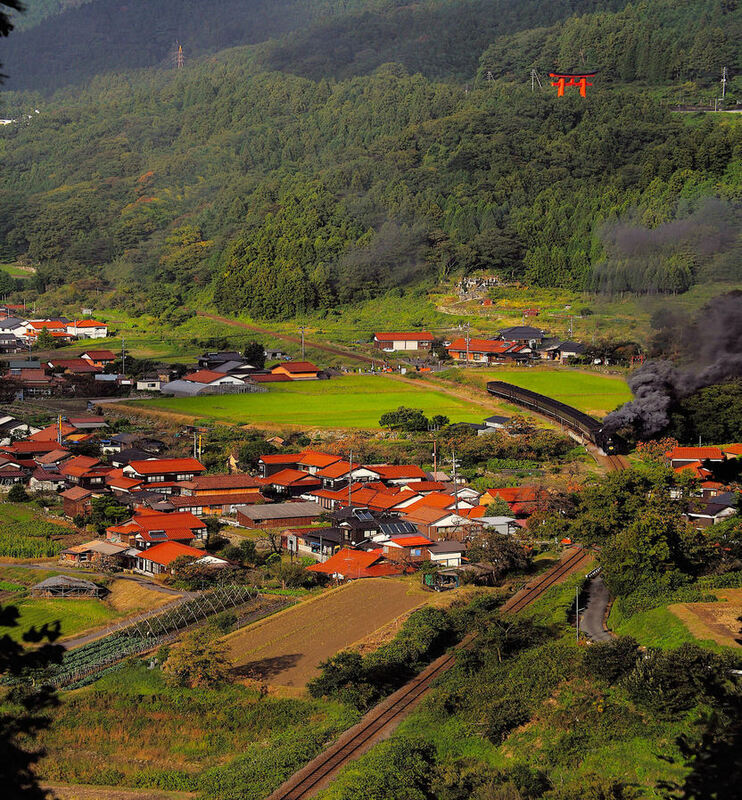 From here you will walk in the footsteps of samurai and traverse a portion of the historical Hagi-Okan Highway. 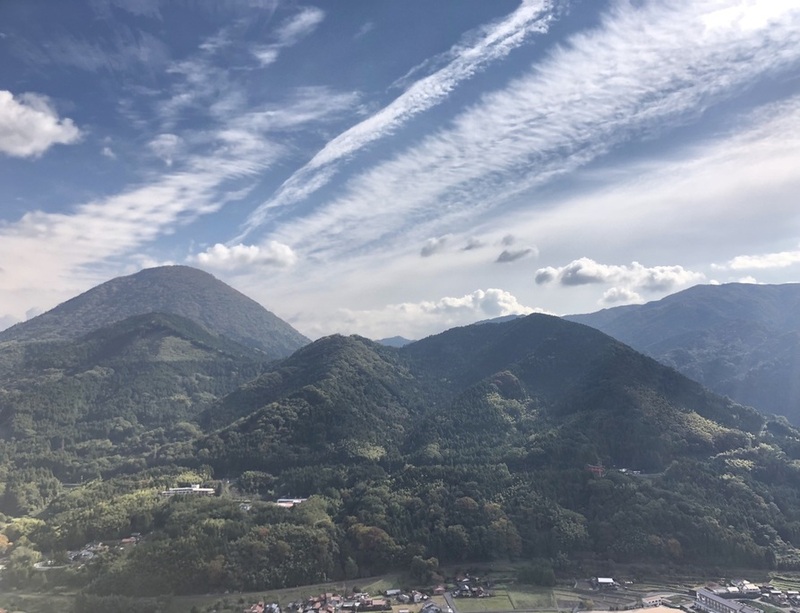 Before the tour culminates in Yamaguchi, the peaceful capital of Yamaguchi Prefecture, you will be in awe at the “open-air museum” city of Hagi and explore the fusion between Eastern and Western religions in the city of Tsuwano. Our journey begins near the boarder of Shimane Prefecture. We will enjoy a 40-minutes drive along a portion of the Sea of Japan coastline, designated as Kita-Nagato Kaigan Quasi National Park. Take a sunset stroll along the pristine beach on the grounds of Susha Wan Ecology Camping Ground and be enjoy the magnificent views of the sea in its natural beauty all accented by crepuscular rays. Later that evening we will head to Tamagawa Hot Springs to experience therapeutic Japanese custom of public bathing in a natural hot spring. Our final destination is Susa which is a tiny fishing village in the San'in region. Enjoy the sights of boats docked in the shining emerald green harbour at the fishing village Esaki. 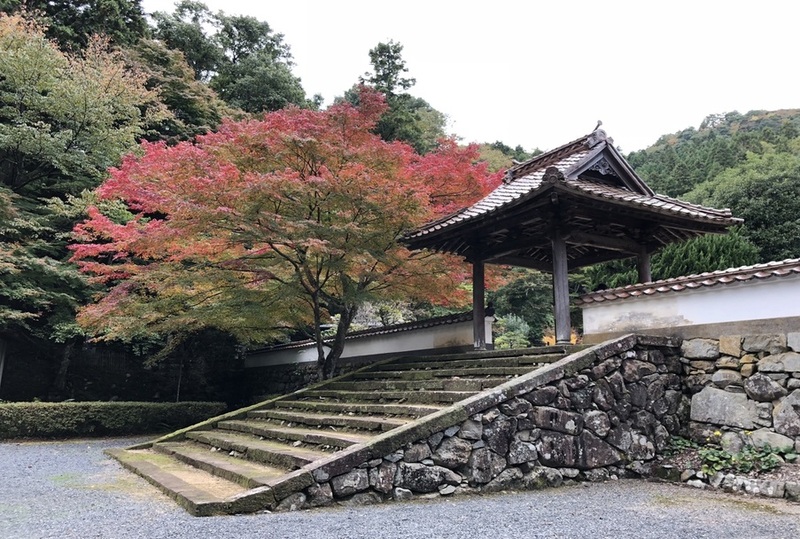 We well then head to Saido-Ji Temple built in the 15th century followed by a leisurely stroll on a slightly elevated hilly promenade along the coastline. 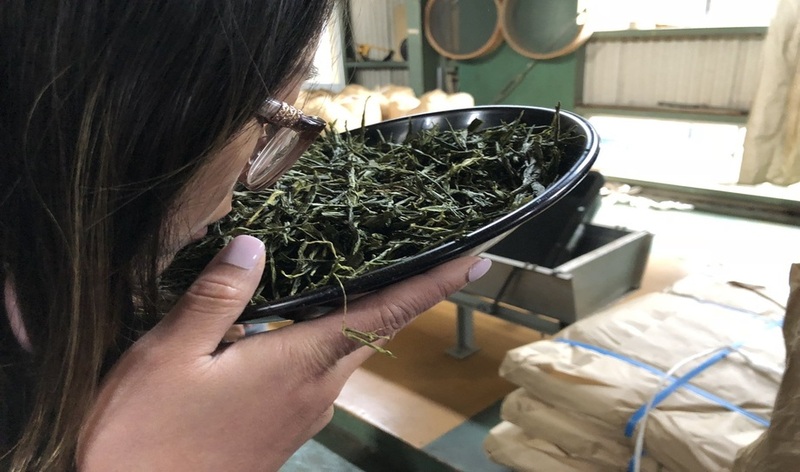 Lunch will be held at a local restaurant followed by a tasting of world class local sake. 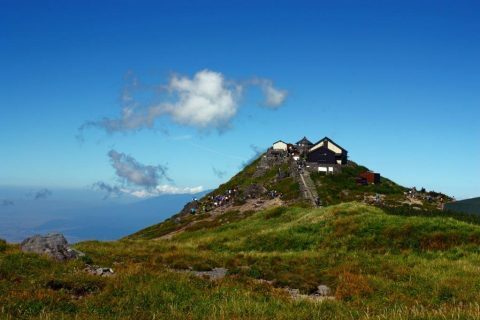 We will trek out to Mount Kouyama, which stand 533 meters high on a cape jutting out into the Sea of Japan. Perched on the summit is a Shinto Shrine and the destination of our morning journey. 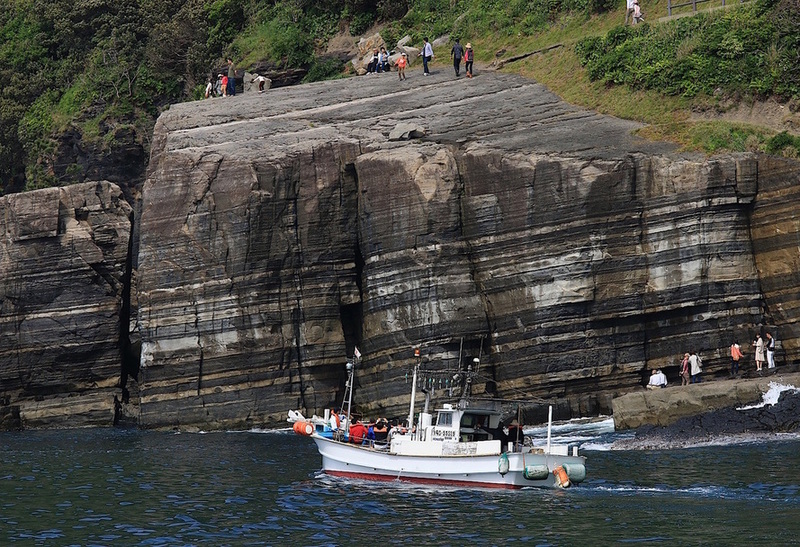 We then board a squid fishing vessel manned by a local fisherman and then head to the Susa Hornfels. 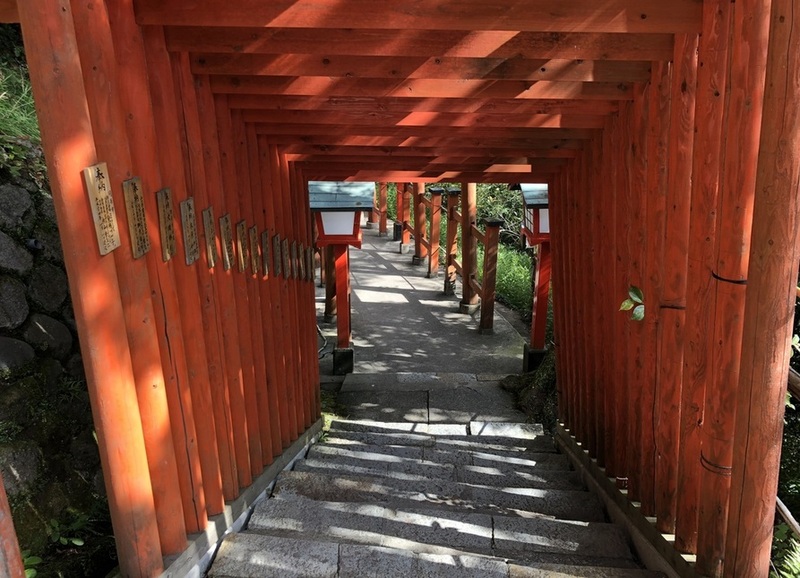 From the Taikodani Inari Shrine, with its one thousand vermilion torii gates, we will take the chair lift to the ruins of Tsuwano Castle. Here we will enjoy our dinner of soba (wheatbucket noodles) which is a local specialty. Afterwards we will enjoy a performance of Iwami Kagura, a vibrant and traditional Japanese theatrical dance frequented by the locals. 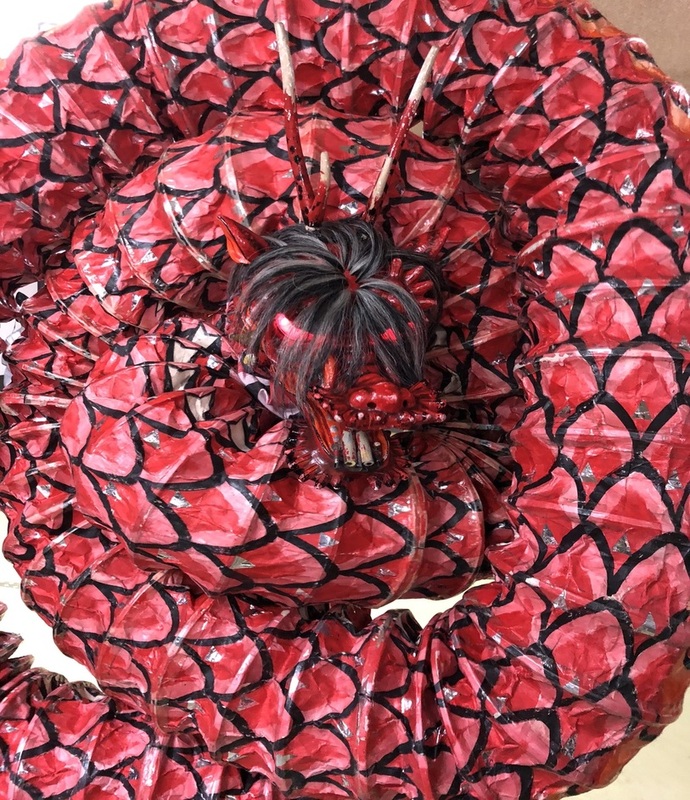 On this day, the highlights include Kasayama in Hagi, home of Hagi Glass Art Studio, the sole manufacturer of Hagi glassware, Tsubaki Gunseirin, a camellia grove of some 25,000 camellia (Camellia Japonica) trees that bloom from December to March, trekking to Mount Kasayama - Japan's smallest volcano, Hagi Seaside Market, the oceanfront “Kitchen of Hagi”, where local producers supply only the freshest ingredients. We will also visit a local potter, Seigan Yamane, who specialises in Hagi-yaki ware, a style of Japanese ceramics. 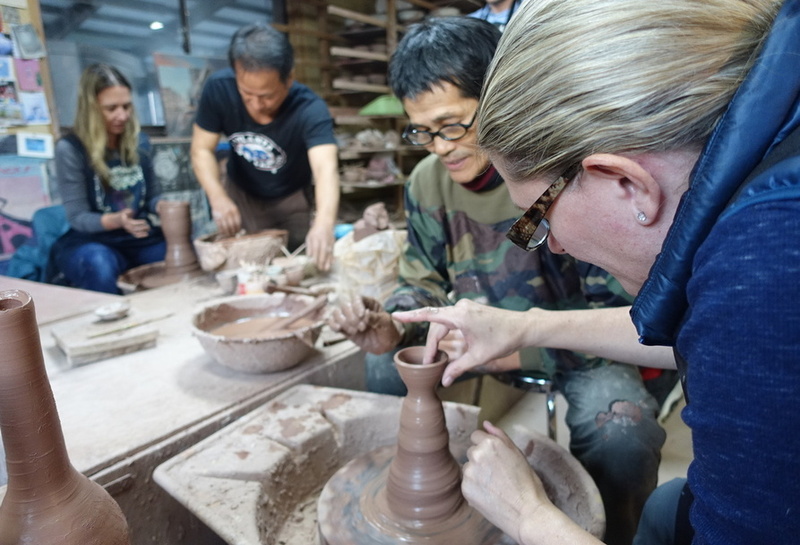 You will be able to tour his workshop as well as try your hand at pottery making. 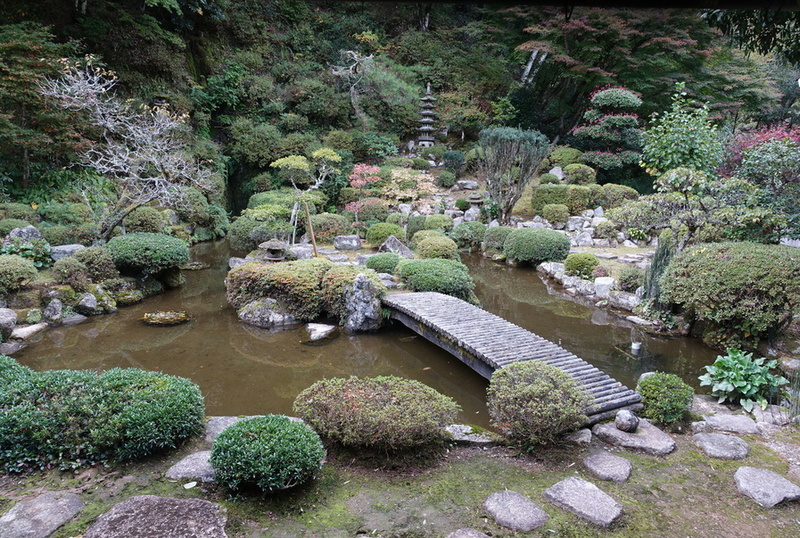 Highlights of this busy day are the Buddhist Temple Rurikou-Ji, Kouzan Park and the Japanese garden Sesshu at Jouei-Ji Temple. 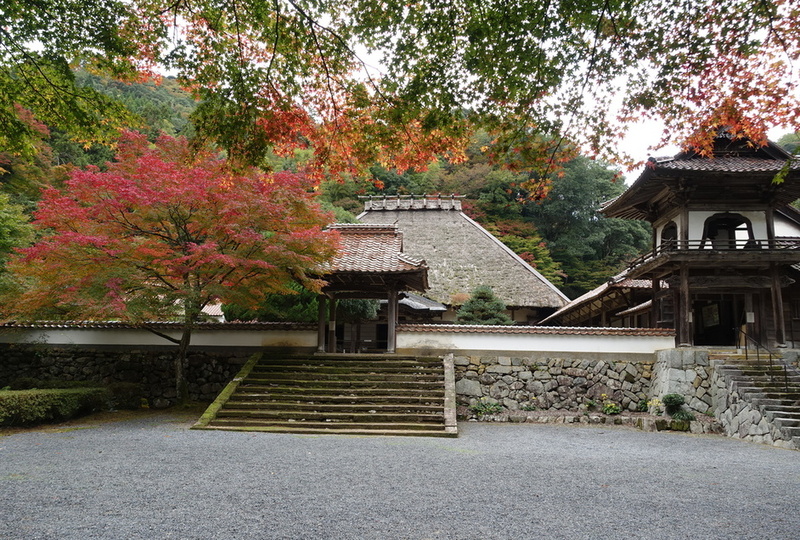 The pagoda at Rurikou-Ji is one of the greatest architectural feats of the Muromachi Period. 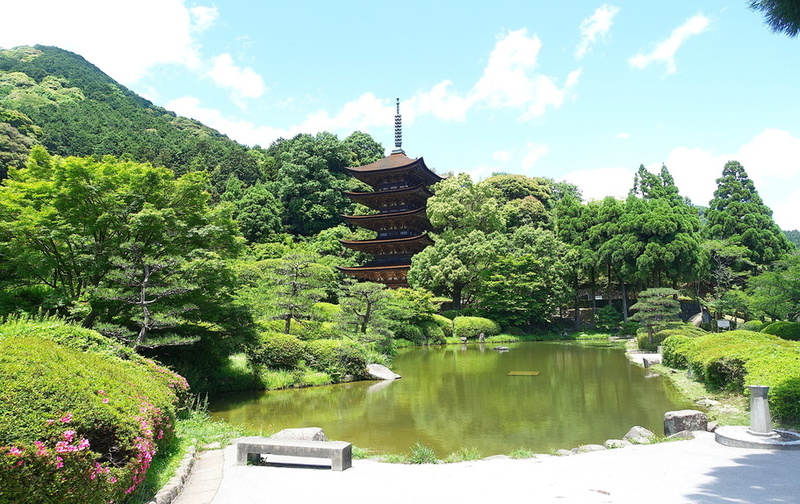 It is the 10th oldest Pagoda in Japan and is considered one of the three most famous Pagoda's in Japan. 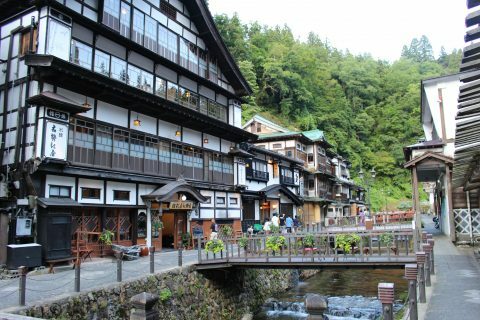 Today you can try traditional Ouchi-Nuri acquerware as well as experiencing other sights around the town. 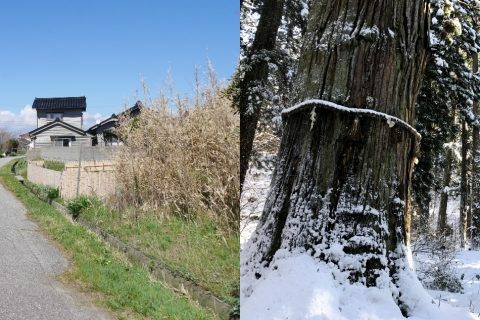 The accommodation is conveniently located near JR Yuda Onsen Station.  The tour leader will help you assist with purchasing tickets to your final destination. You should be able to carry your personal belongings and walk for up to an hour and also be able to climb stairs. Most long distance travel will be by public transportation or car. You should be able to walk around 15-25km per day. Walks may include some hills, but not over extended periods of time. Walks range from 3 to 5 hours per day.